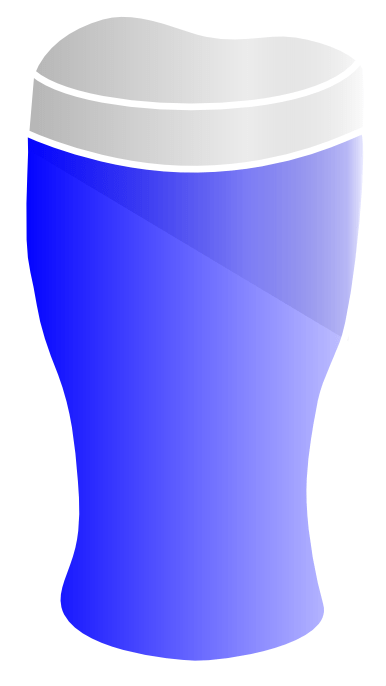 Please join us this Sunday at 7:30 PM EST for the forth installment of Blue Pints. This week we’ll be talking about Sea Grant, how it’s structured, and what it mean for South Carolina marine science that this venerable program is currently on the chopping block. Then, we’ll be switching to some lighter gears and pick up where we left off last week, talking about cryptic (and cryptid) manta rays and other sea monsters with hilariously pragmatic explanations. Tune in this Sunday, at 7:30, on Google+ or catch it streaming on my YouTube Channel. If you want to make sure to catch Blue Pints, follow me or David on twitter or circle me on Google+. We’ll advertise each broadcast across our various social networks, but the one place you’ll be guaranteed to find the link is my Google+ page.